Looking for the ideal place to build short-term rentals to Airbnb? Location is everything with this rare find so close to downtown and just outside city limits, with access to city services. 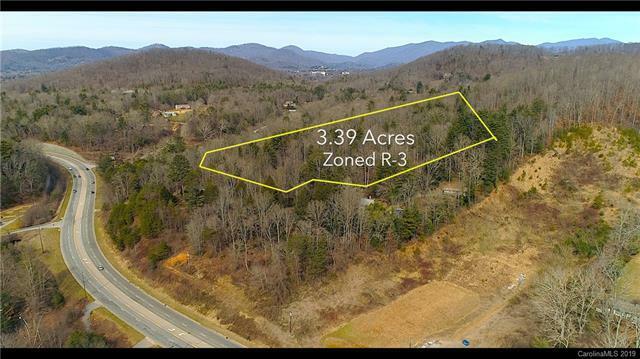 Exceptional property conveniently located less than 1 mile from Blue Ridge Parkway Visitor Center and just 1-minute from I-40. Downtown Asheville with all its restaurants, eclectic shopping, venues, and craft breweries is only 5 minutes away. The Asheville Mall and Whole Foods Shopping Center is four miles away. Historic Biltmore Village with its high-end shopping and foodie-delight restaurants and the most visited tourist attraction in NC, the Biltmore Estate, is five miles away via I-40. 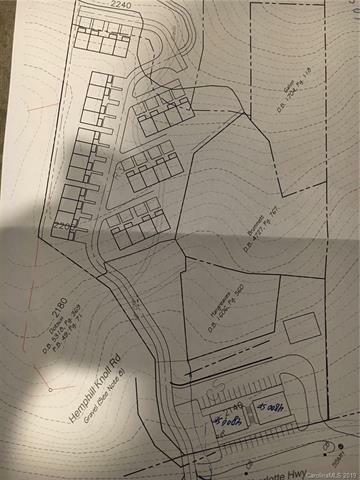 Perfect for multi-family development; see attached conceptual plan for condos with views! 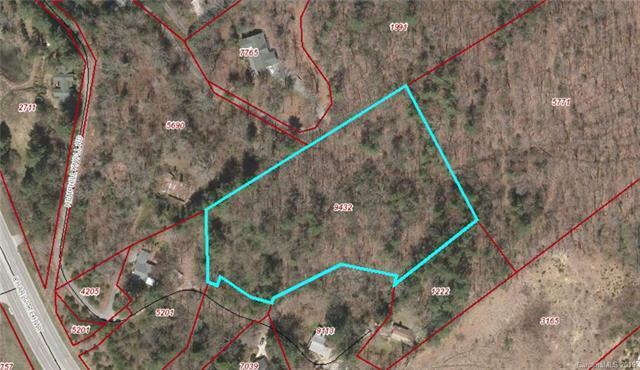 Additional R-1, 9-acre parcel and CS, commercially-zoned 1.71 acre parcel available. 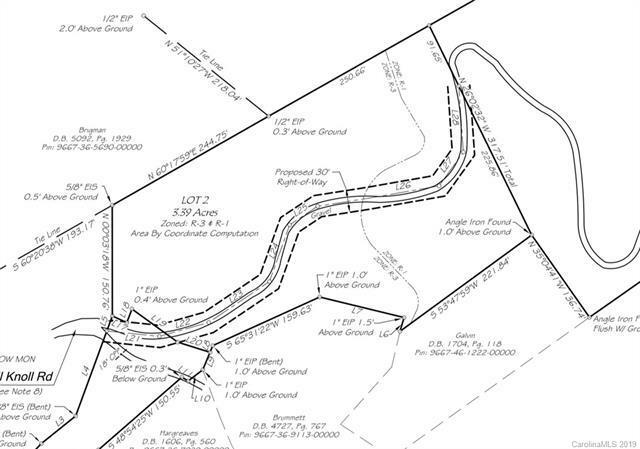 Don't miss out on this unique opportunity to build so close to Asheville with city water and sewer services available without city taxes!